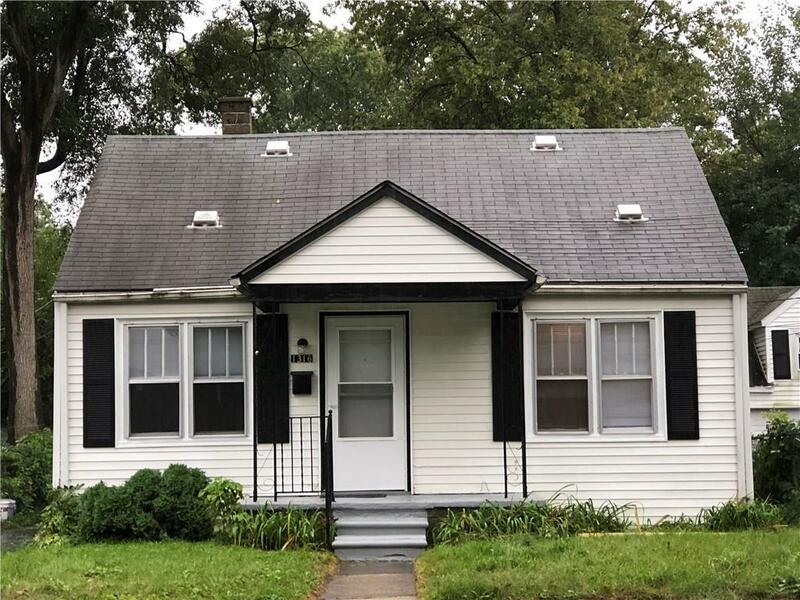 This cute 2 Bedroom ranch in Hazel Park has been freshly painted and has new carpet (hardwood underneath), brand new refrigerator, charming arched doorways. Large utility room could also be used as 3rd bedroom if needed or attic space finished with pull down stairs or by adding a staircase. Fenced yard with side drive. Quiet neighborhood with easy access to I-75 and 696. Hazel Park Promise Zone offers graduates of Hazel Park schools paid assistance for an associates degree! 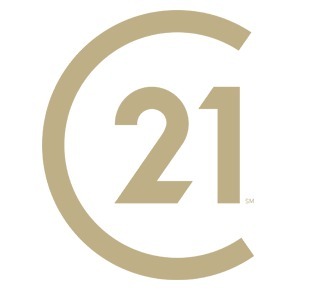 IDX provided courtesy of Realcomp II Ltd., via Century 21 Campbell Realty, Inc and Realcomp Ii Ltd, Copyright 2019 Realcomp II Ltd. Shareholders. Real Estate listings other than those of Century 21 Campbell Realty, Inc are marked with the Broker Reciprocity logo and detailed information about them includes the name of the listing brokers. Information deemed to be reliable but not guaranteed. Any use of search facilities of data on the site, other than by a consumer looking to purchase real estate, is prohibited. Last updated on 2019-04-18.